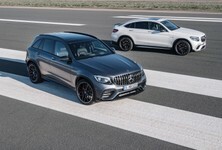 The upcoming GLB shares its underpinnings with the new A-Class and when it goes on sale in 2019, it will slot in between the GLA and GLC in Merc’s crossover lineup. The new GLB is expected to be fully revealed before the end of 2018. 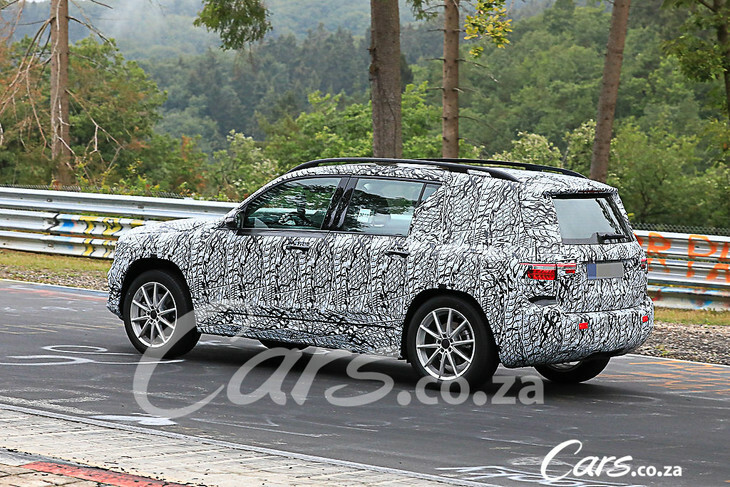 These spy shots show a camouflaged GLB test mule lapping the Nurburgring in Germany. The GLB features an upright grille accompanied by large air intakes. The model’s boxy dimensions will ensure that interior space is maximised and may even offer optional seating for 7 when it hits the market. Interior styling and appointments will follow from the A-Class which means that the new MBUX infotainment system and a range of driver assistance technology should find its way into the GLB. 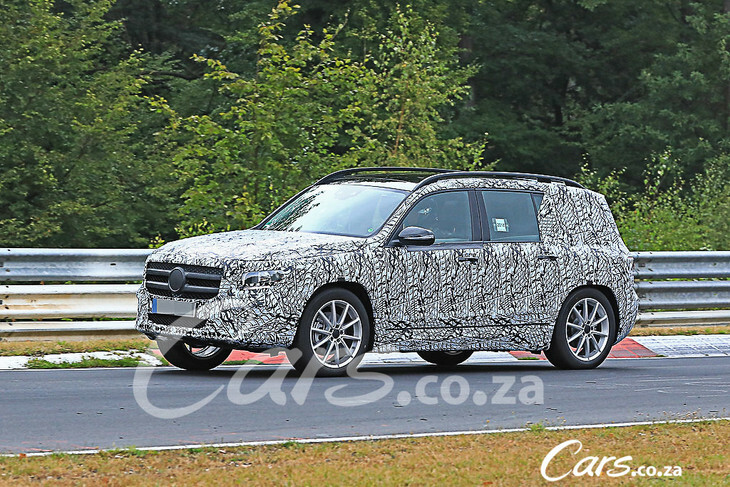 The GLB will offer more practicality than the GLA and is expected to feature all-wheel drive. 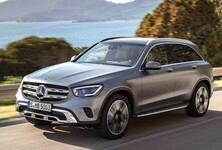 Although exact engine specification have yet to be confirmed, you can expect a range of petrol (turbocharged 1.4 and 2.0-litre engines) and diesel (1.5 turbodiesel) engines to be offered in the GLB with a 7-speed dual-clutch transmission being likely. 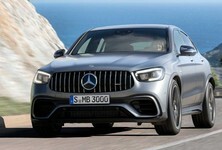 An electric version is likely to follow later and you can also expect to see an AMG version as well. 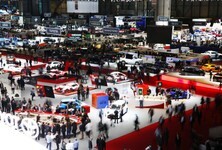 The GLB, although based on a front-wheel drive platform, will also likely be offered with all-wheel drive. The GLB will be built at a new Mercedes-Benz plant in Aguascalientes, Mexico.